From rustic weddings to dinner parties al fresco, success is in the enjoyment for you and your guests. Our talented event team is here to bring your idea to life with excellence and expertise. Don't have a space booked for your upcoming event? 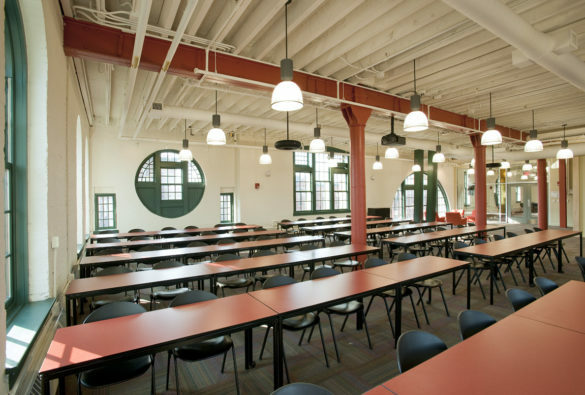 Let us host you in one of our venues! Connect with us and start planning your next celebration. 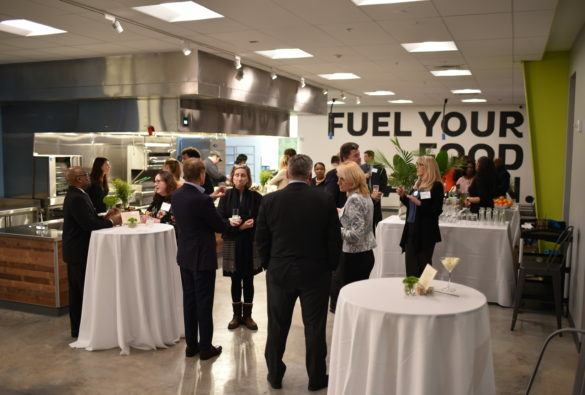 Whether it’s an iron chef team building class or a corporate happy hour, we understand your corporate events need to reflect the quality of your organization - which is why we don’t skimp on presentation or service. Our food is dressed to impress, our delivery sharp, and our service top-notch. It’s all part of our promise to serve you good food always, and with a smile. 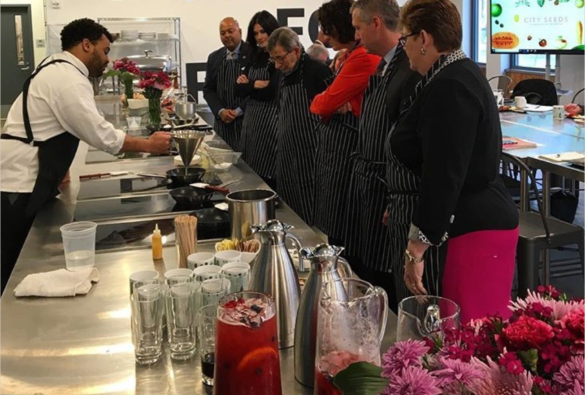 We offer both team building and private culinary workshops. Bring your team together, at the table. 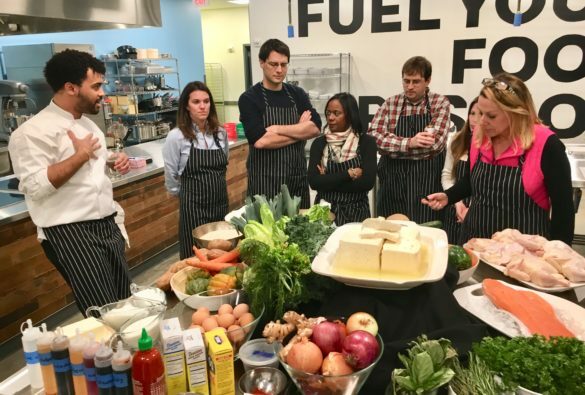 Our team building workshops inspire growth and camaraderie – in the kitchen and beyond. 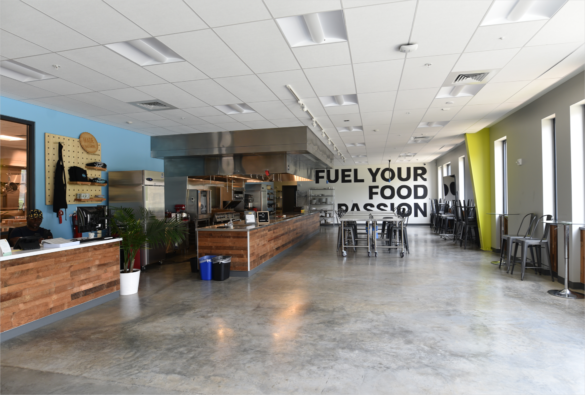 From menu building to kitchen-style teamwork, each of our workshops impart tangible collaboration skills and expert cooking techniques, in a fun and interactive environment. Make that birthday, shower, or special event into a culinary celebration! 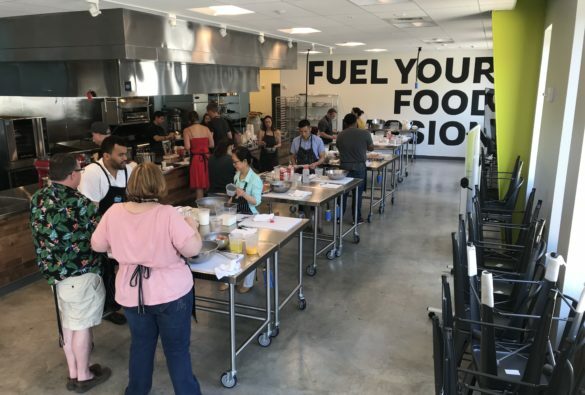 With our group classes, you’ll get a private lesson with your favorite folks and our state of the art kitchen and event space all to yourself. Rustic and modern, a space that literally allows the chef to cook for your guests all night long! Our space accommodates 30-65 standing/cocktail style or 10-35 for a seated meal. It a full kitchen bar that allows our Chef and team to interactively cook for you and your guests. 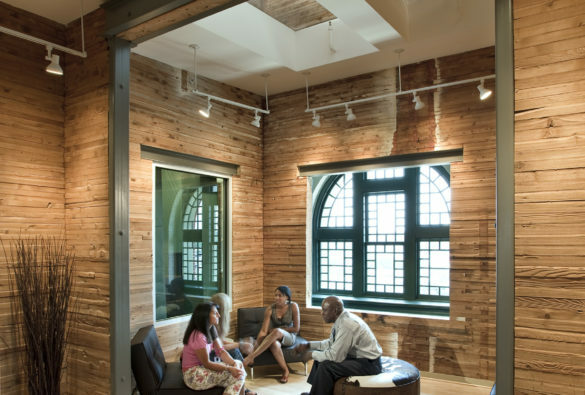 2,000 sq ft of open space to build your own experience. Customized catering options to suit any needs! Live security and tons of free on-site parking included. 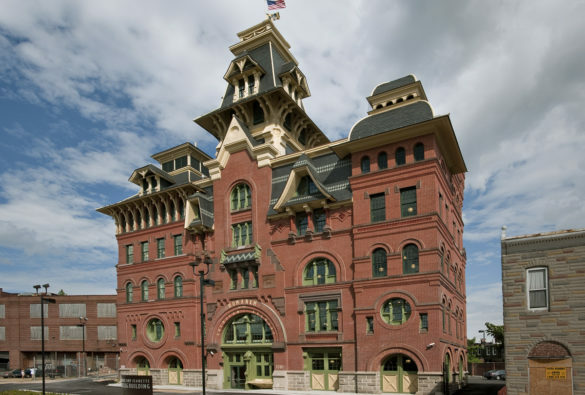 Architecturally renowned with a view of Baltimore's skyline, the top level of this building can accommodate 30-90 guests for corporate meetings and formal affairs. The fireplace makes this space feel cozy near the holidays, while the verandah seats up to 40 guests with a spectacular sunset view in the warmer months. 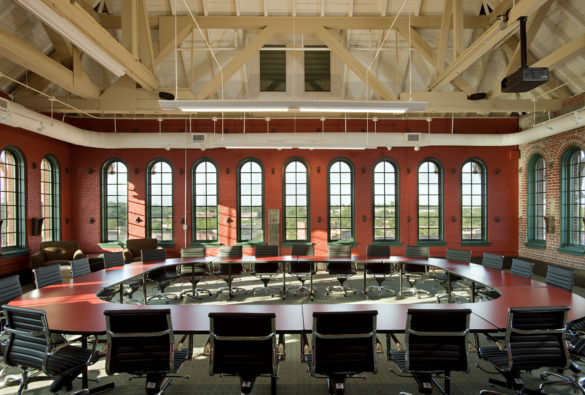 Contact us about catering your next meeting, event or conference! 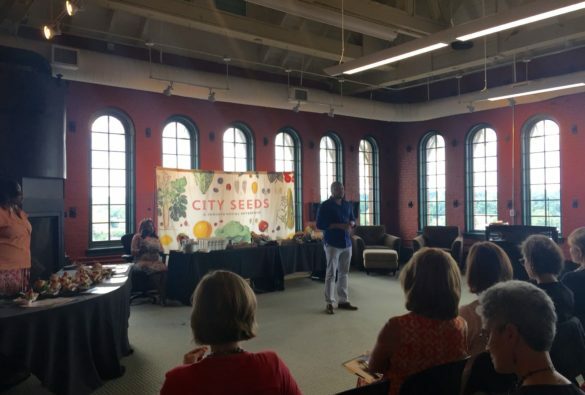 Humanim and City Seeds are always striving to connect great people with great jobs. Check out our current positions. 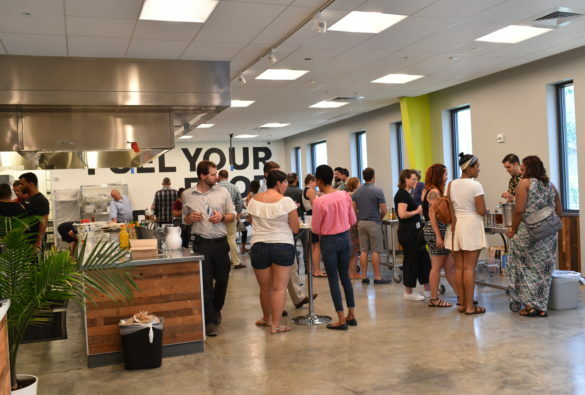 Stay updated on what’s cooking at City Seeds!